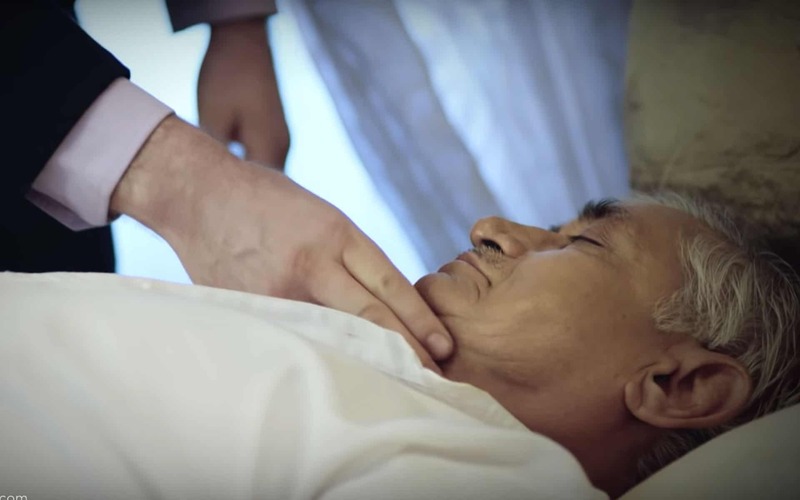 The trailer of ZEE5’s Original show ‘Lal Bahadur Shastri’s Death’ has been revealed. Lal Bahadur Shastri, India’s second Prime Minister was a strong political leader who sought out to put India on the forefront in world politics. However, his death is one of the biggest mysteries India has witnessed and remains an unfinished story. What is known to the public is that Shastri died a natural death due to a heart attack in Tashkent, Russia. However, the whole incident was shrouded in mystery.